The Library of Virginia will join thousands of genealogists at the annual conference next week as an exhibitor and also as a vital destination in Richmond. 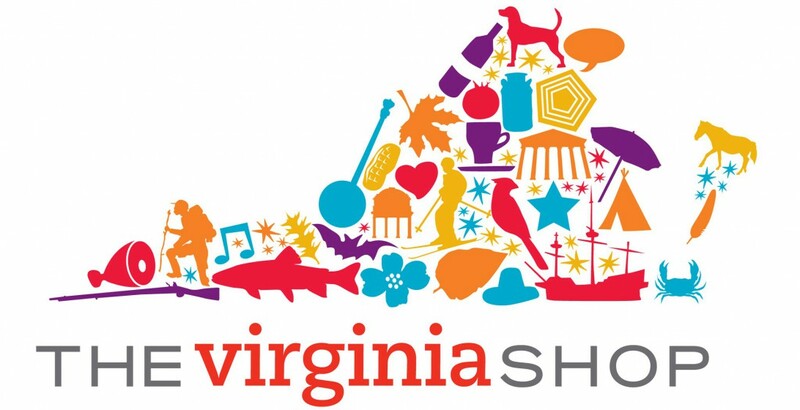 If you’ll be in town please stop by BOOTH 718 in the exhibit hall, or on-site here at 800 East Broad Street to enjoy special discounts from The Virginia Shop! Hint….do you want some essential publications for genealogical and Virginia research? Don’t want to lug them around while you’re here? April’s Sale — it’s a big one! All Library of Virginia Publications are 30% off through the month of April.